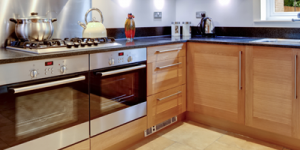 Delivering high quality Culcheth Kitchen Installations,Does your kitchen need a makeover? If your kitchen is looking a bit dated and you feel it’s time to modernise it, contact us today. We can design and install the perfect kitchen for your home whether you want contemporary or traditional. We have a great team of experts with many years of experience who will be there to advise you throughout the whole process. So if you are looking to make alterations to your existing kitchen or want a brand new one, we are the ones to call. If you are looking for a custom made kitchen in the Culcheth area, look no further. We will give you a personal, one to one service along with specialist advice giving you peace of mind throughout the whole process. 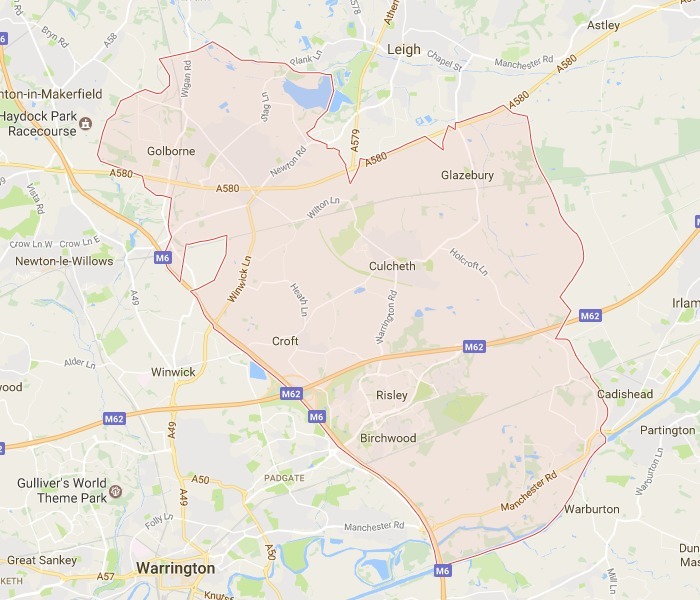 Get that perfect Kitchen Installation in Culcheth from Wilson’s Bathroom & Kitchen Installations Services, Complete your dream Kitchen, Small or Large jobs, Get Your Free Estimate today.